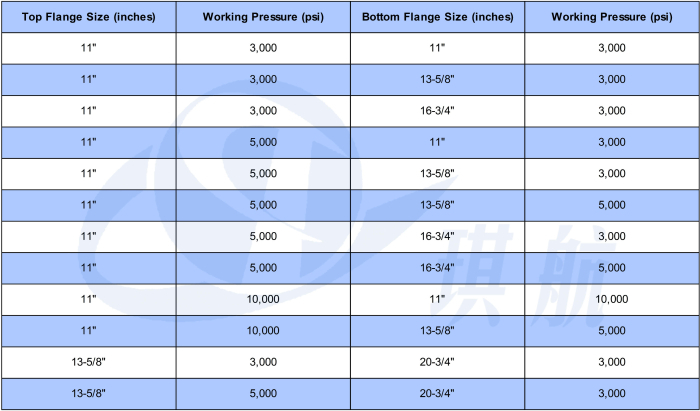 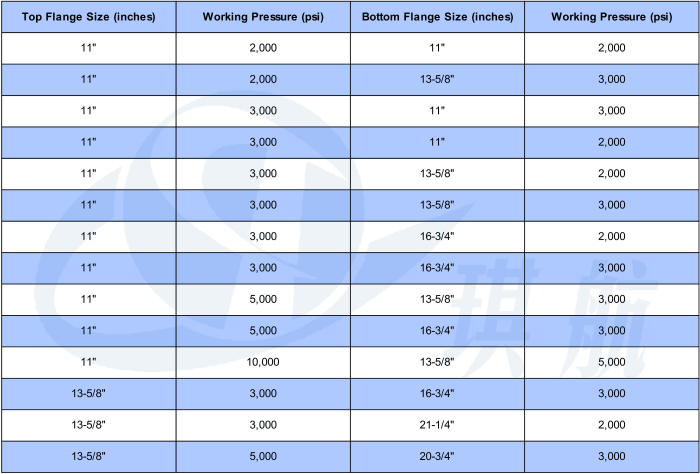 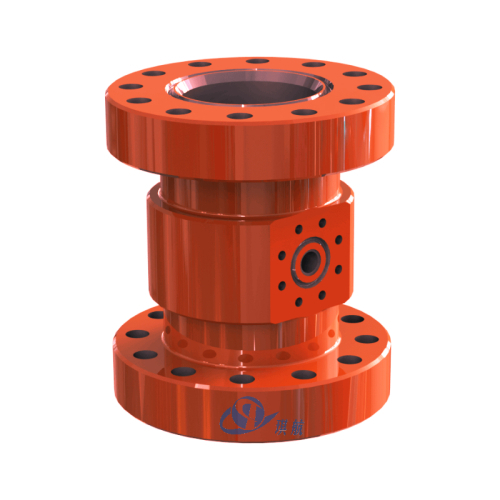 11", 13-5/8", 16-3/4", 20-3/4", 21-1/4"
A Casing Spool is a very important component in controlling wellhead pressure. 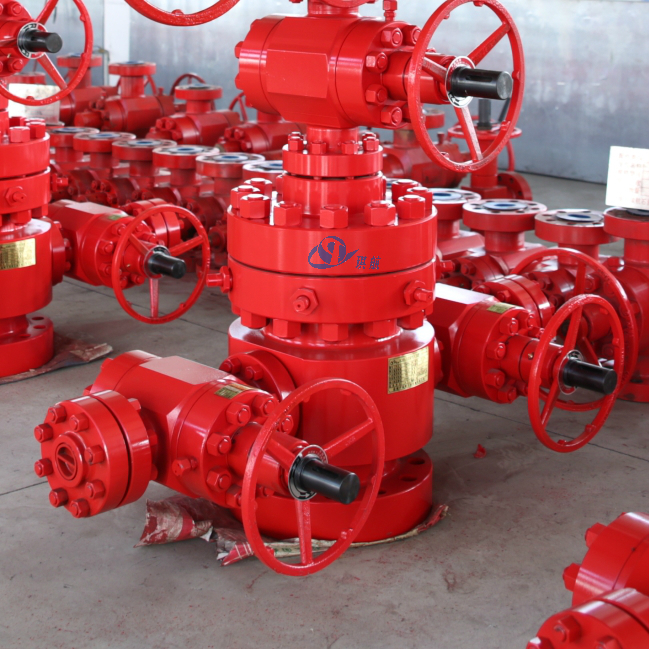 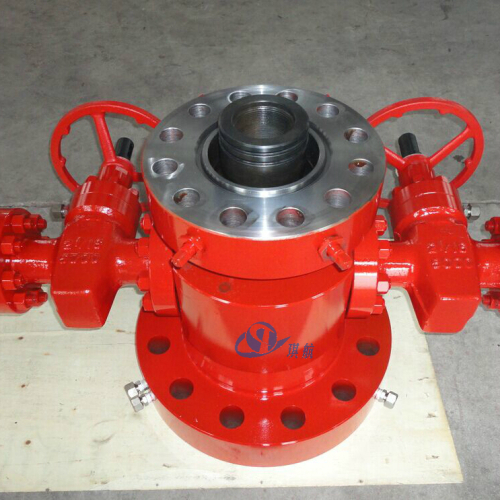 It is often flange ended on the top of the casing head and connected with the bottom of the tubing head to secure the upper end of a casing string, ultimately comprising a portion of the wellhead system. 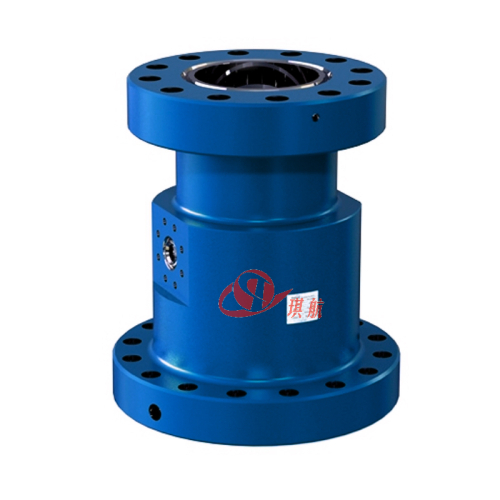 A casing spool has a straight bore bowl with 45°landing shoulder that prevents damages to sealing areas commonly caused by drilling tools. 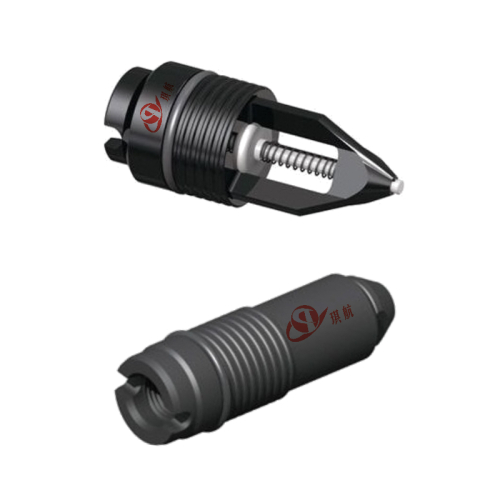 This also eliminates test plug and bowl protector wedging problems when pressure is applied. 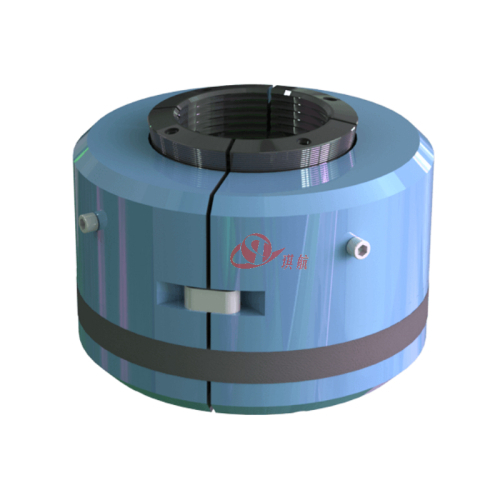 Qihang's casing spools are normally furnished with threaded outlets and studded outlets and can also be flexibly designed according to clients' specific requirements and actual working conditions. 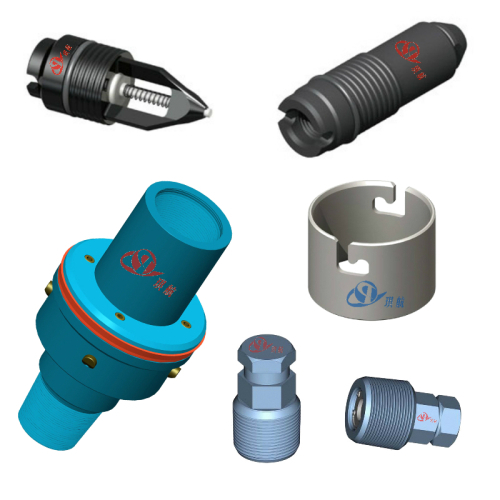 They can be used for both single completions and dual completions. 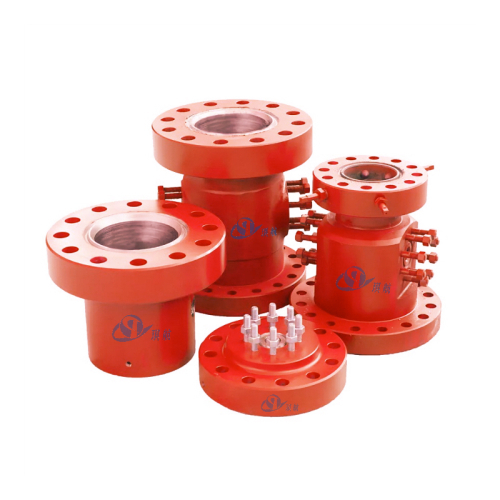 Casing spools produced by Qihang mainly comprises of CS-22 and CS-29 types, and this two models of casing spools are both provided with 45 degrees of main bearing shoulder. 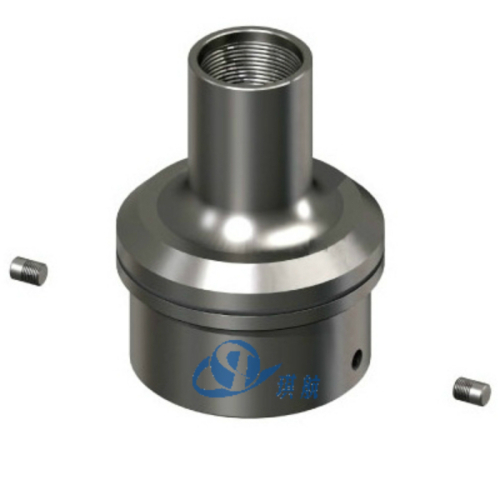 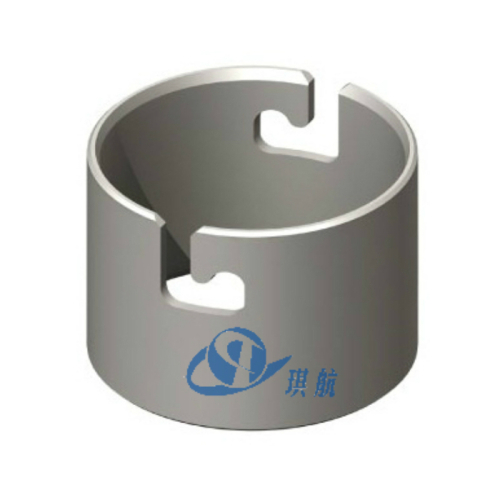 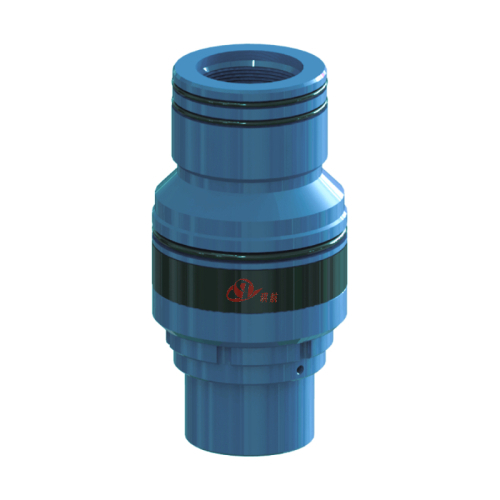 The depth of the bearing shoulder of the CS-29 casing head is bigger than that of CS-22, and is applicable to drilling deep well after being assembled with the CS-29 type casing hanger. 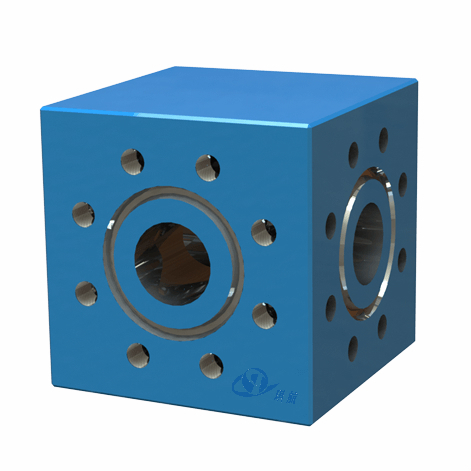 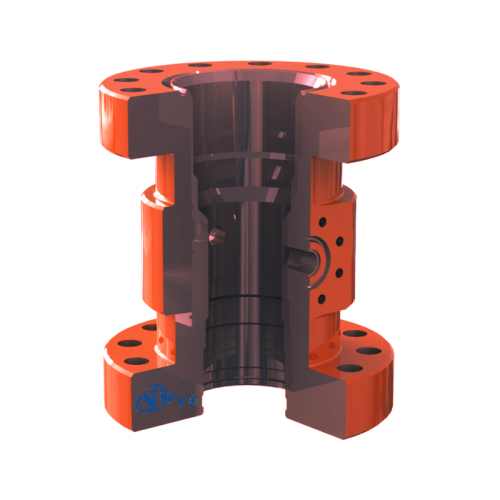 Engineered to operate under heavy loads and high pressure, our casing spools work well with various slip type and mandrel type casing hangers for your well head completion. 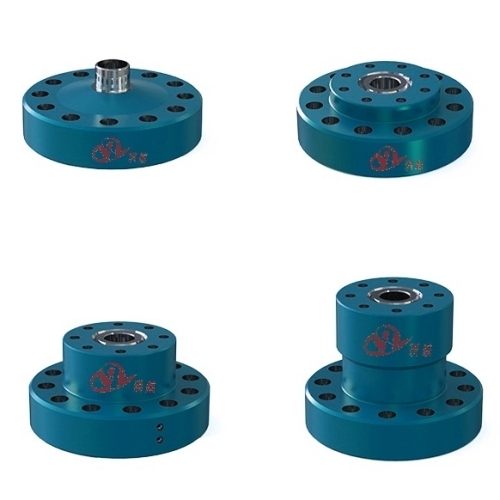 Qihang produces High Quality API 6A Casing Spools at Truly Unbeatable Prices.